We are blessed to bless. 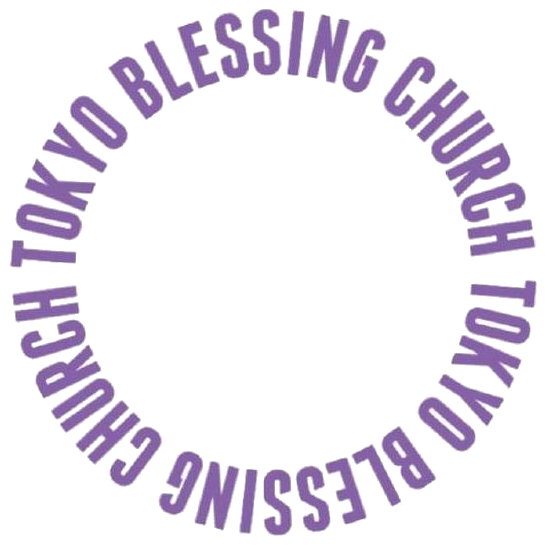 Welcome to Tokyo Blessing Church! Our mission is to receive blessings by God and to become blessings to others. We will help you to find the true blessings of your life. We’d love to share blessings with you!